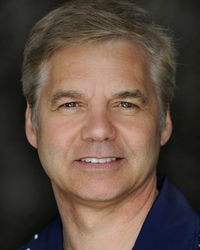 Mike Vezina is a Special effects coordinator and a Stunt coordinator. He worked as Special effects coordinator in the Stargate SG-1 pilot episode, "Children of the Gods". This page was last edited on 31 October 2014, at 12:03.